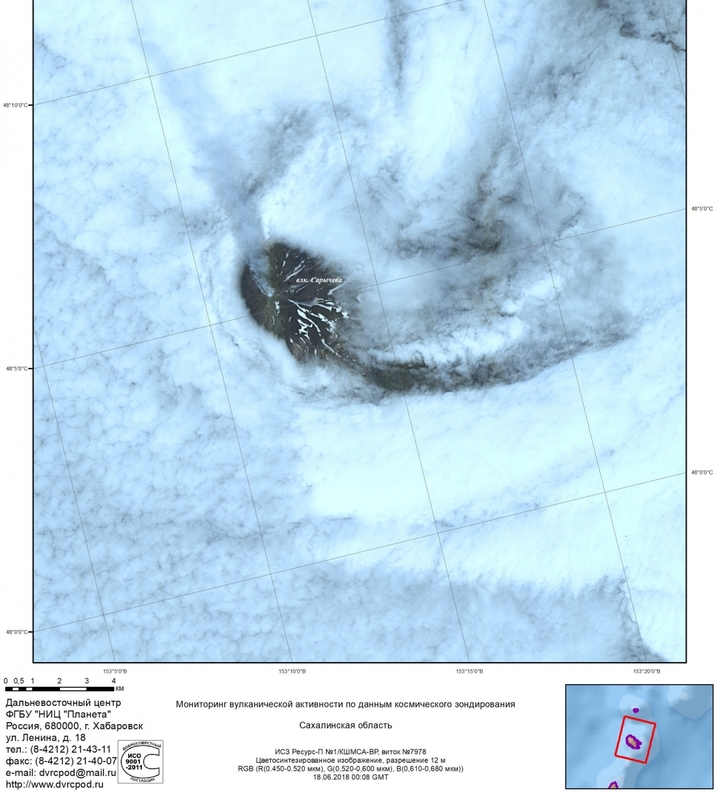 Explosive activity of Karymsky volcano on 28 July, 2018. 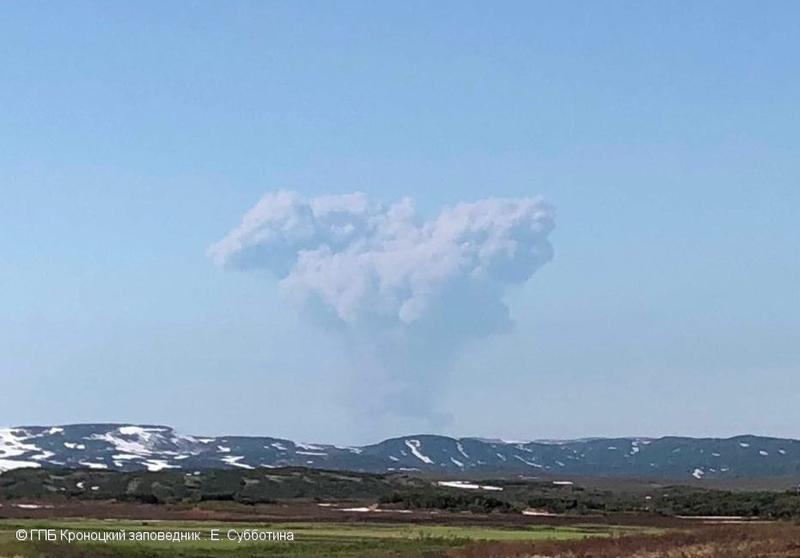 Explosive eruption of Karymsky volcano at 21:10 UTC on 14 July, 2018. 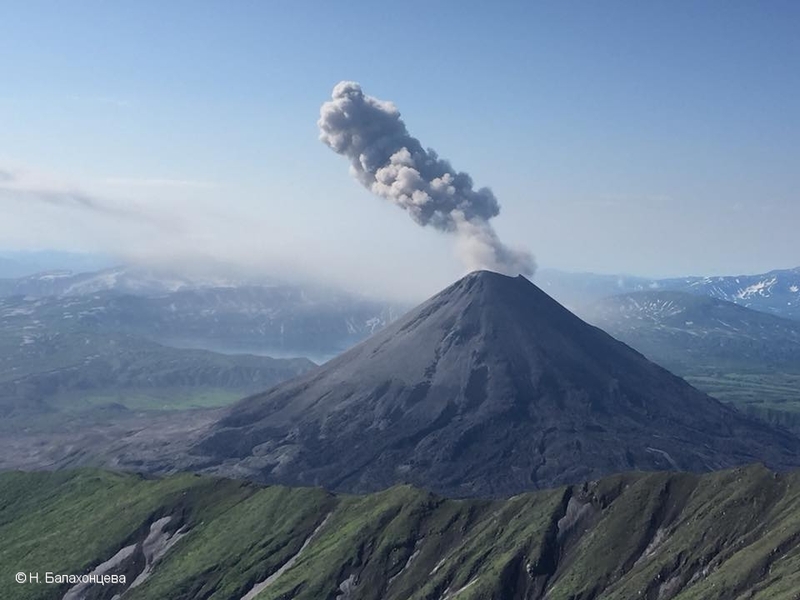 Mutnovsky volcano on 12 July, 2018. 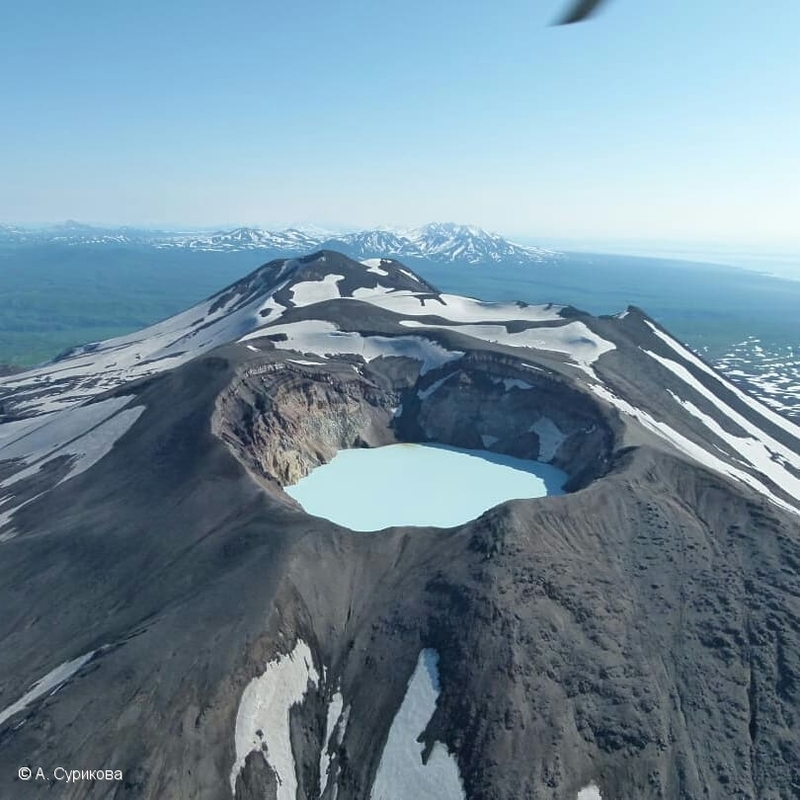 Active crater of Mutnovsky volcano. 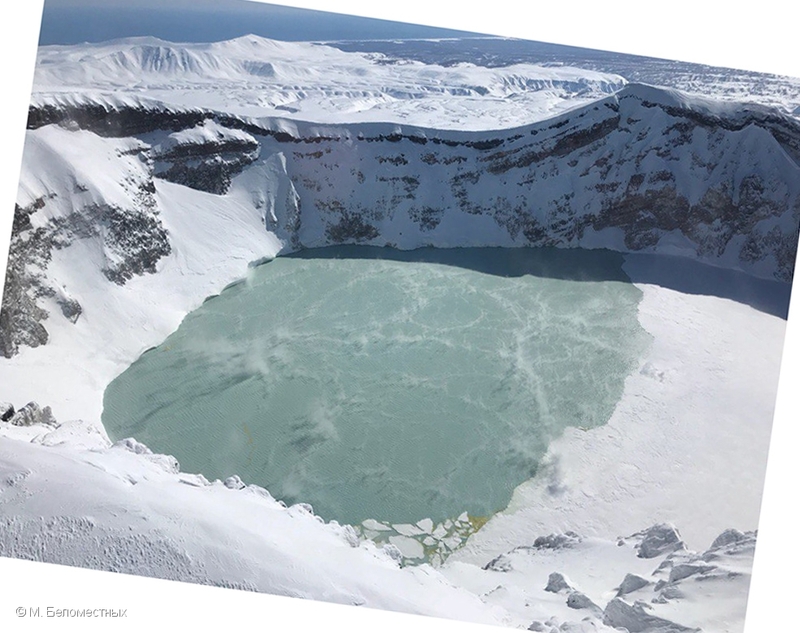 The lake into E.A.Vakin crater. 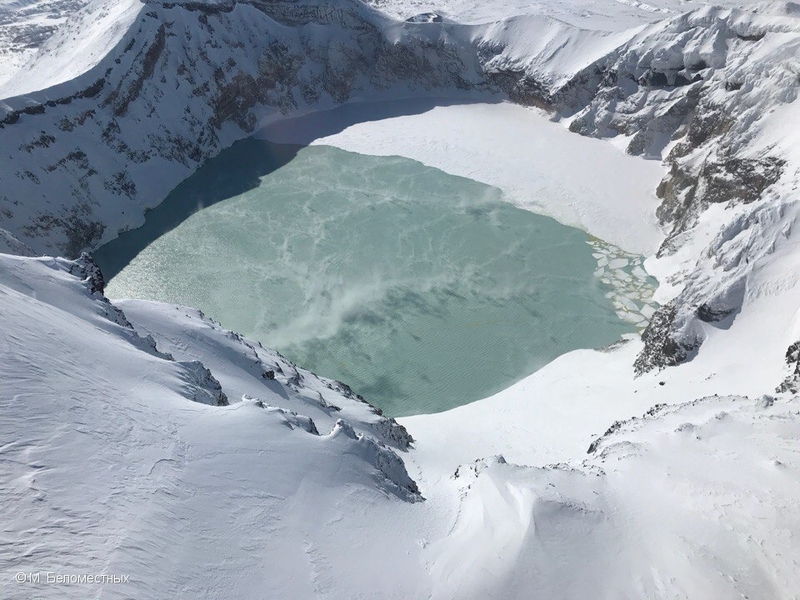 The lake was first discovered in March 2018. 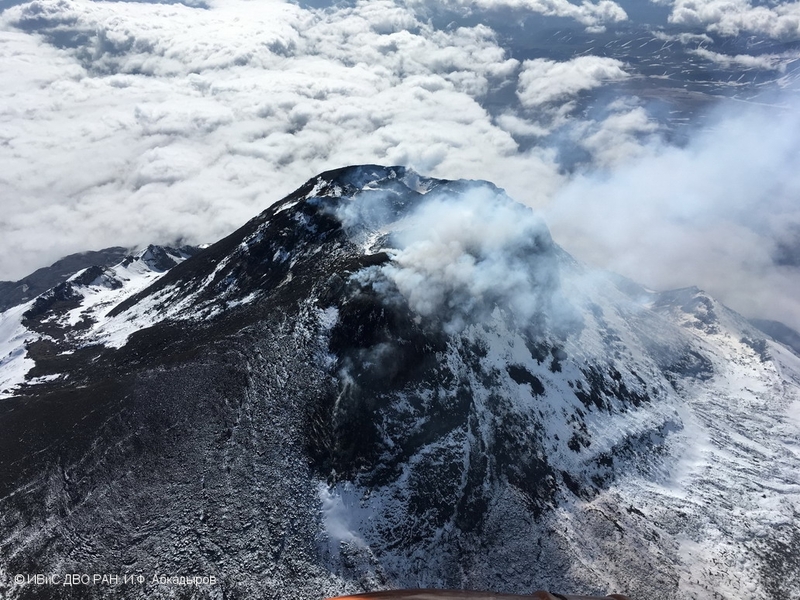 Active crater of Gorely volcano on 12 July, 2018. 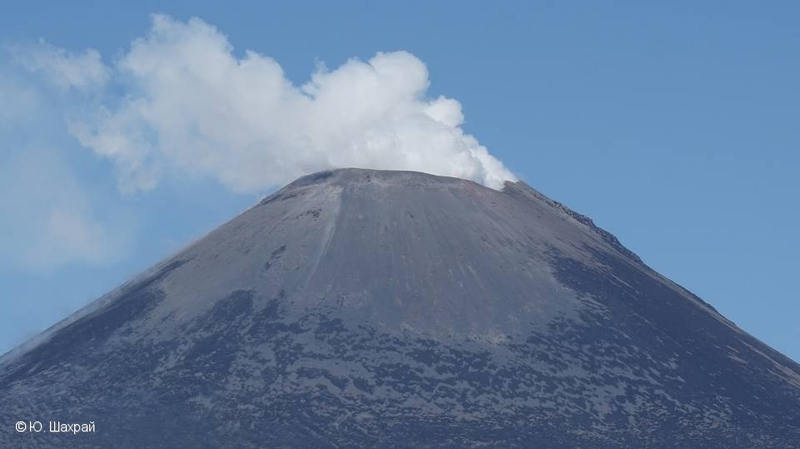 Lava dome of Bezymianny volcano on 09 July, 2018. 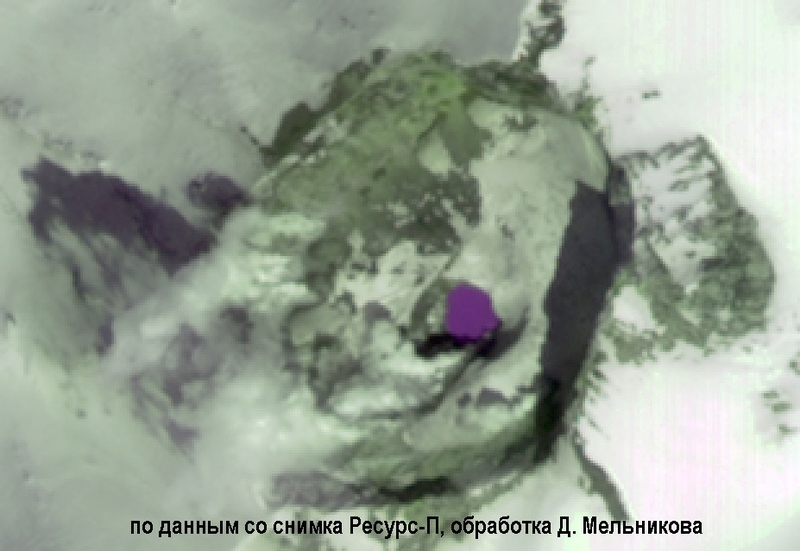 Active crater of Gorely volcano on 01 July, 2018. 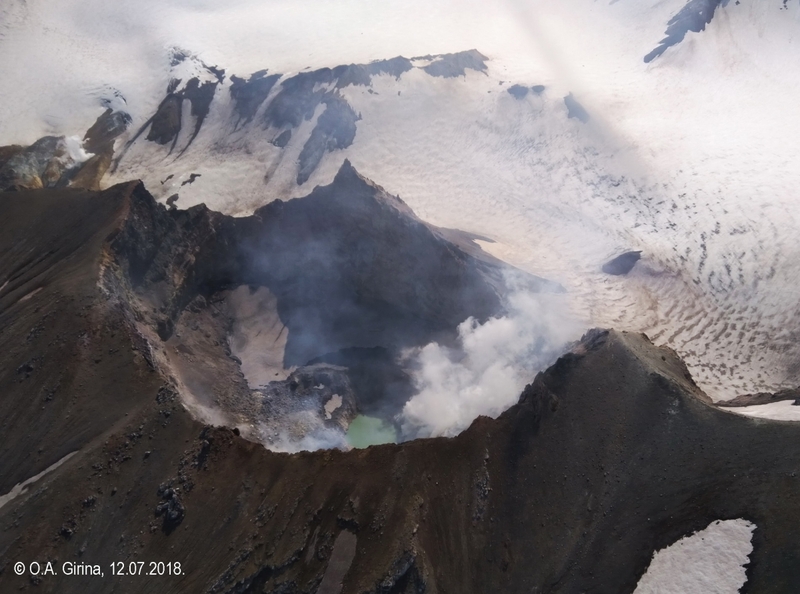 Fumarole activity of Sarychev Peak volcano on 18 June, 2018. State of the Lake into E.A. 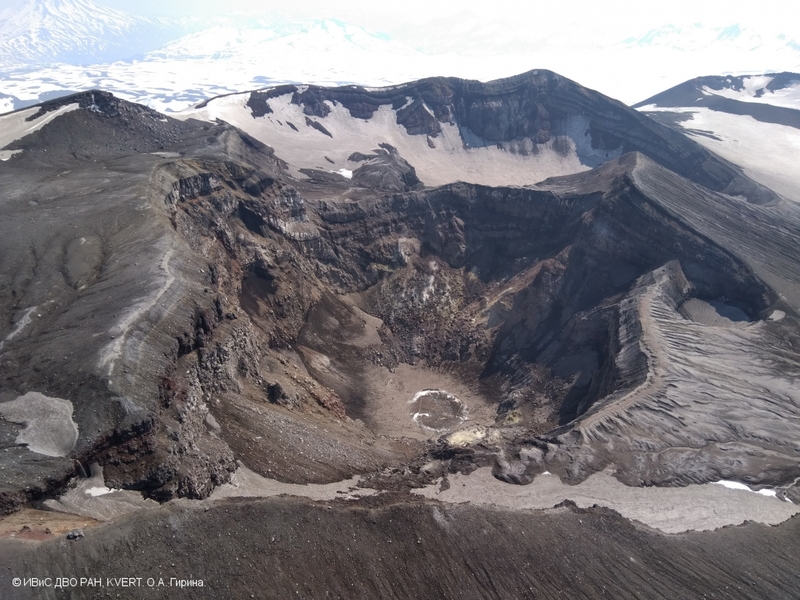 Vakin crater into the Active Funnel of Mutnovsky volcano on June 06, 2018. 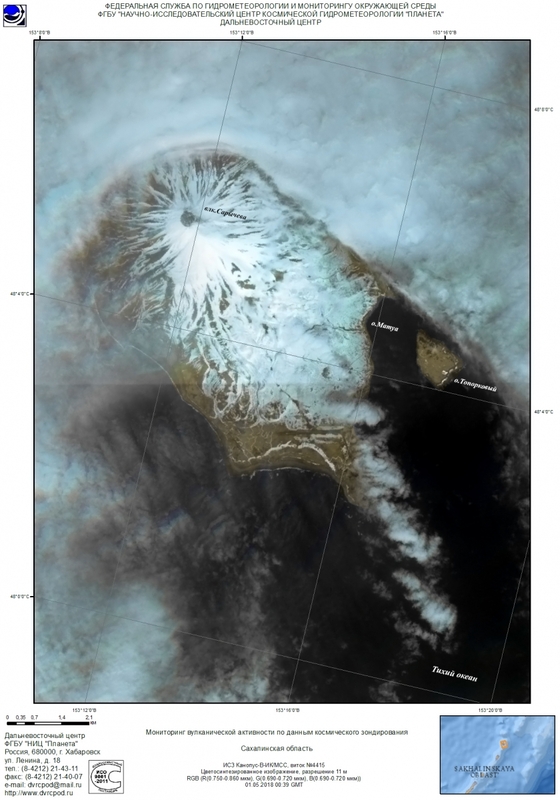 State of the Lake into E.A. 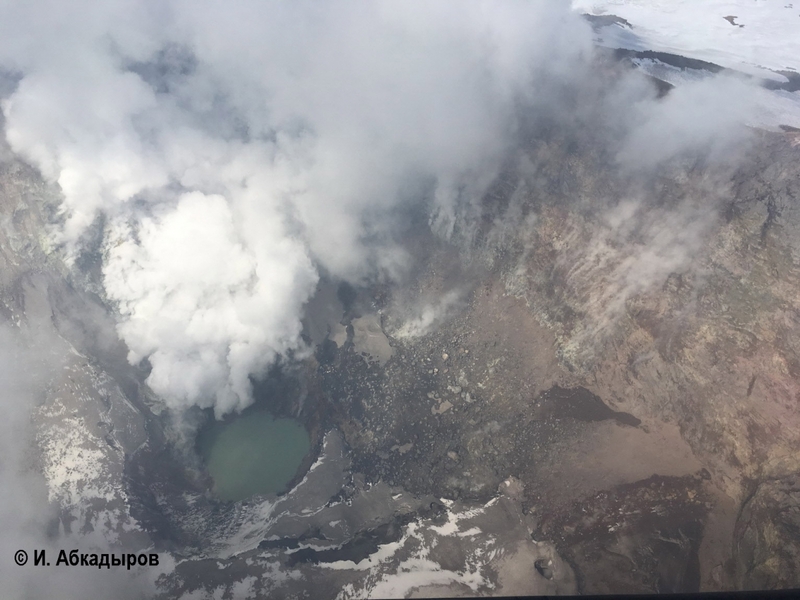 Vakin crater into the Active Funnel of Mutnovsky volcano on May 09, 2018. 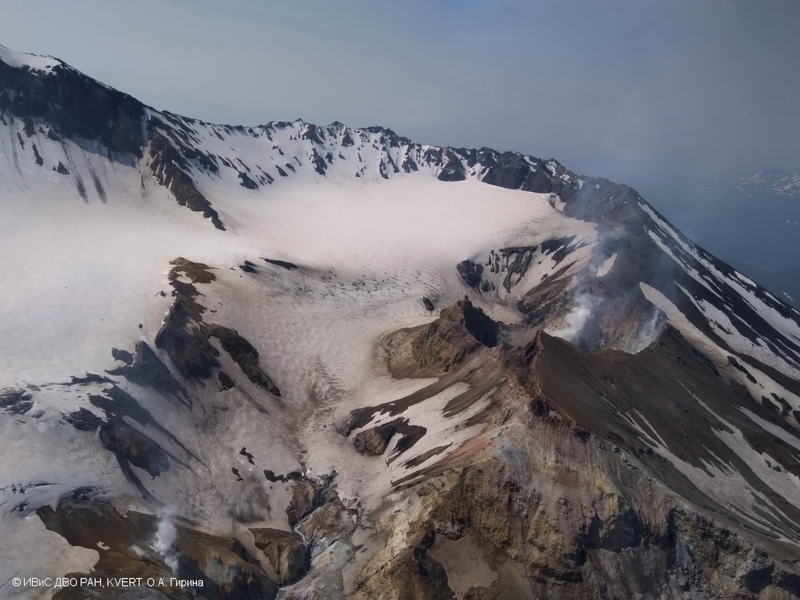 Fumarole activity of Karymsky volcano on 06 May, 2018. 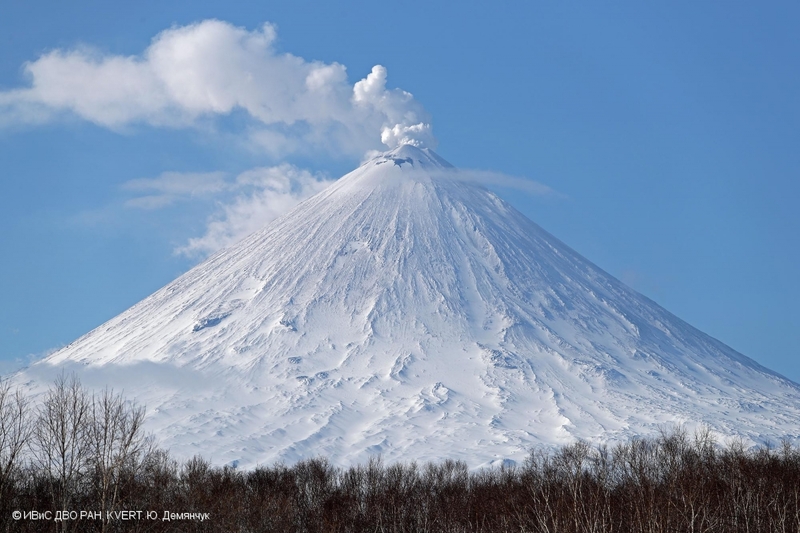 The state of Peak Sarychev volcano on 01 May, 2018. 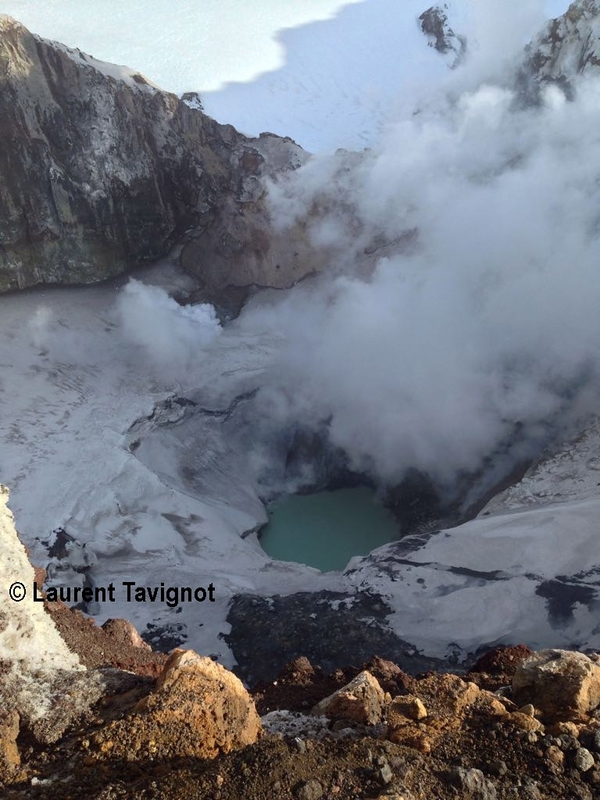 Fumarole activity of Bezymianny volcano on 13 April, 2018. 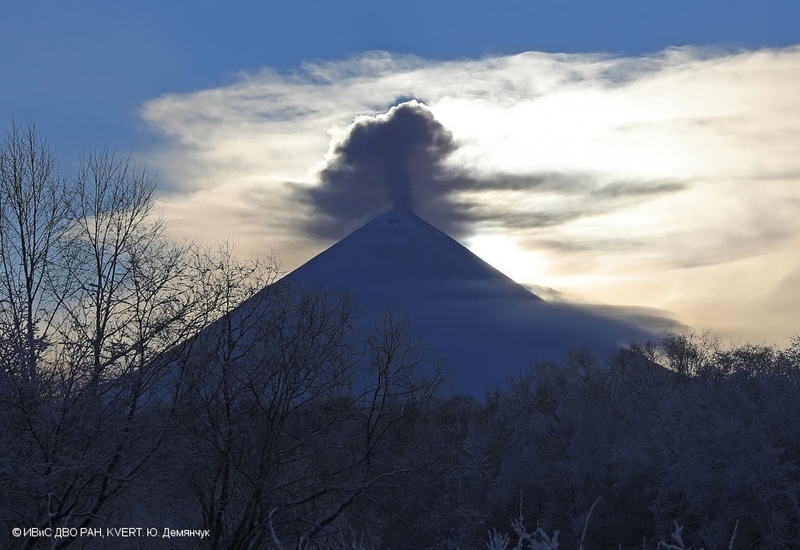 The lava dome of Molodoy Sheveluch on 25 March, 2018. 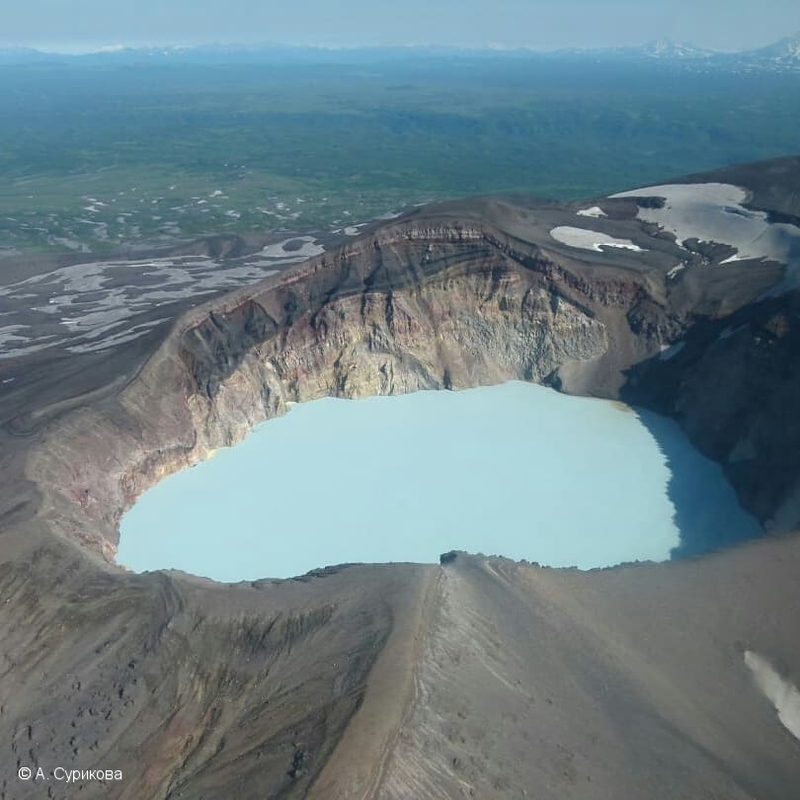 The Lake was discovered into E.A. 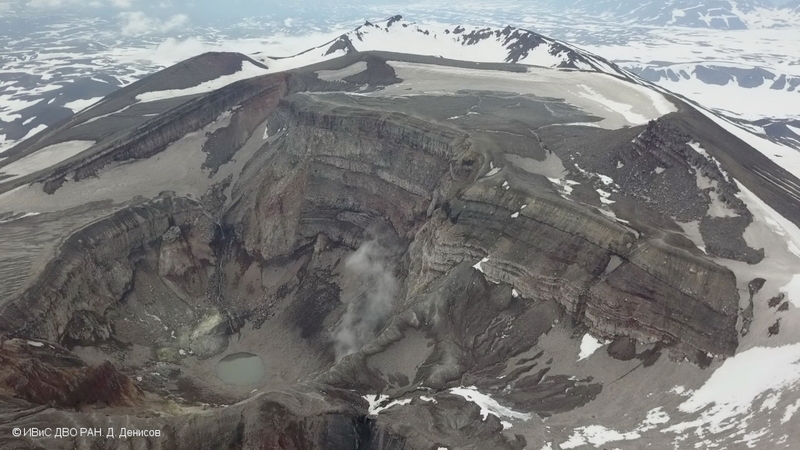 Vakin crater into the Active Funnel of Mutnovsky volcano. 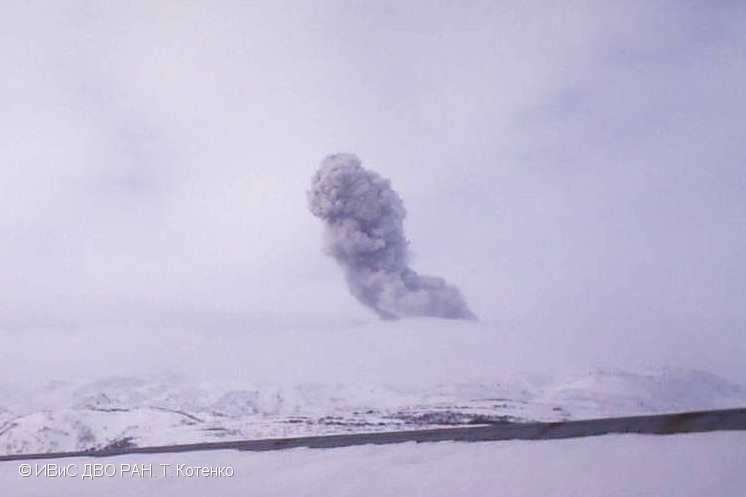 Explosions sent ash up to 1.5 km a.s.l. 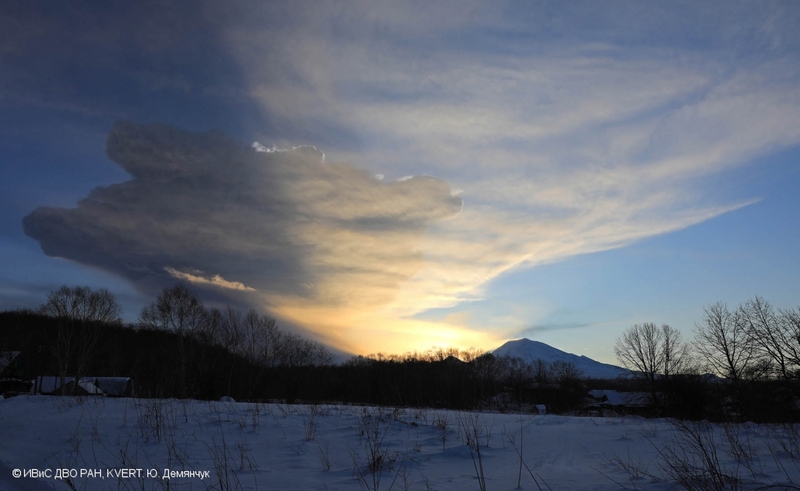 on 06 February, 2018. 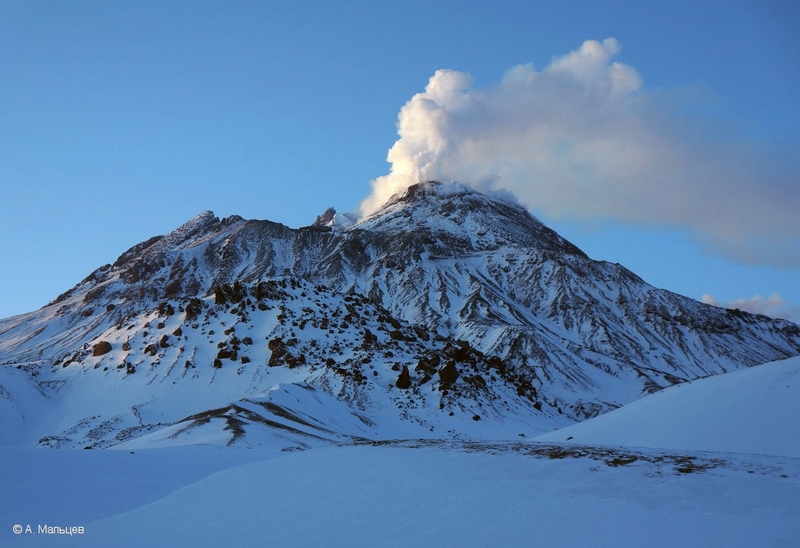 Explosions sent ash of Bezymianny volcano up to 15 km a.s.l. 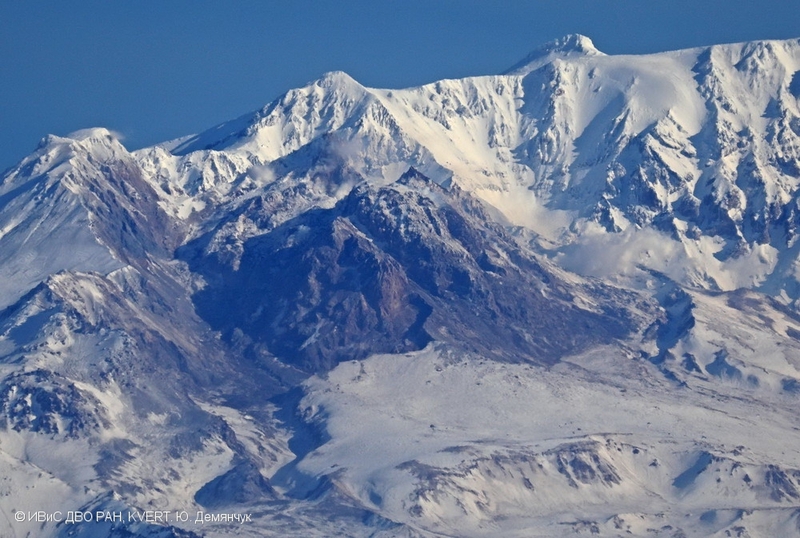 on 20 December, 2017.